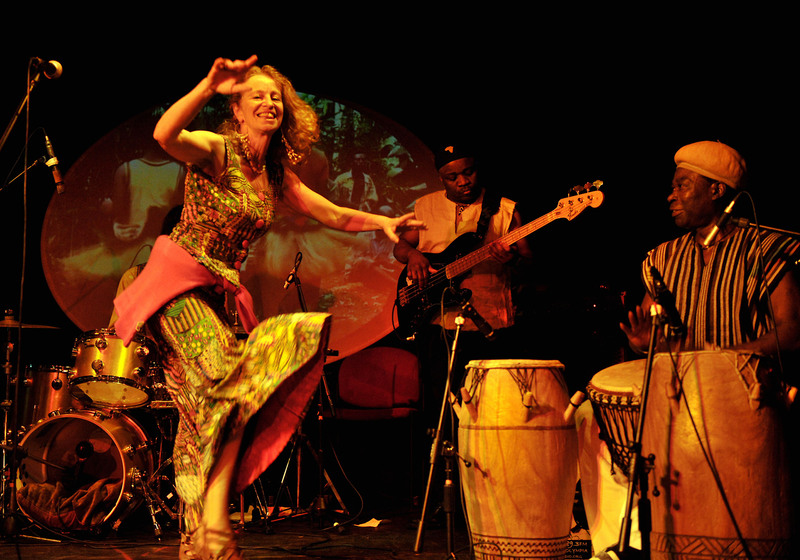 sending royalties to help their development projects, and even touring with Baka musicians. Baka Beyond was conceived in 1992 by British musicians Martin Cradick and Su Hart after a 6 week visit to the Baka Forest People deep in the heart of the Cameroon rainforest. They were struck by the Baka's generosity of spirit and joy of life in hard circumstances which is reflected in their music. 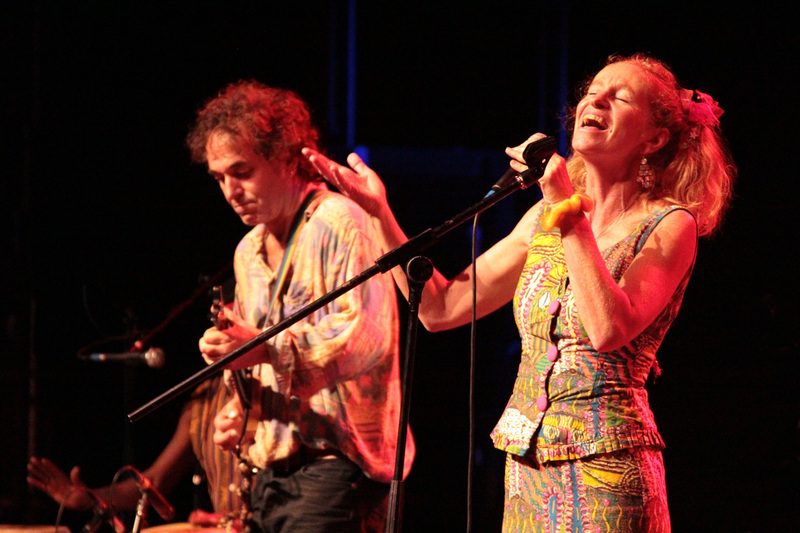 Martin and Su wanted to bring the spirit of this music back home so they recorded the album "Spirit of the Forest" released under the name "Baka Beyond" which pushed them into worldwide recognition. In order to make sure that the Baka get their fair return for their compositions they also founded the charity, "Global Music Exchange". So started this very positive African – European collaboration. Since these early beginnings when the term "world music" barely existed, Baka Beyond has evolved into a multicultural, dynamic live stage show with worldwide album sales. Band members have hailed from Brittany, Cameroon, Senegal, Sierra Leone, Congo, Uganda and Ghana as well as Britain. 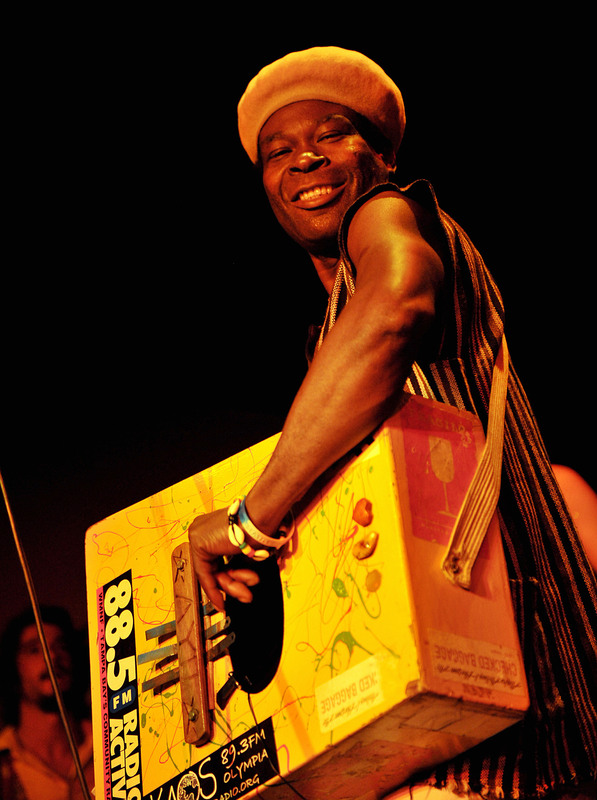 Each musician brings their own influence and talent to the music creating a unique spectacle and honoring a lesson learned from the Baka people, "everyone is to be listened to". The current touring unit are bringing the Spirit of the Forest to festivals in UK and USA. Martin Cradick (guitar), Su Hart (vocals) and Clyde Kramer (drums) have all spent time living and playing music with the Baka Pygmies in their rainforest home. Ayodele Scott (percussion) brings the rhythms and colour of his native Sierra Leone into the mix, while all these elements are grounded by the solid Congolese grooves of Kibisingo (bass). The lineup is completed by Ellie Jamison (vocals) who is returning to Baka Beyond after a bit of a break to bring 3 children safely into the world (You can hear her on the Baka Beyond albums "Sogo" and "East to West"). ". . . if you are not dancing, maybe you should have someone check your pulse." 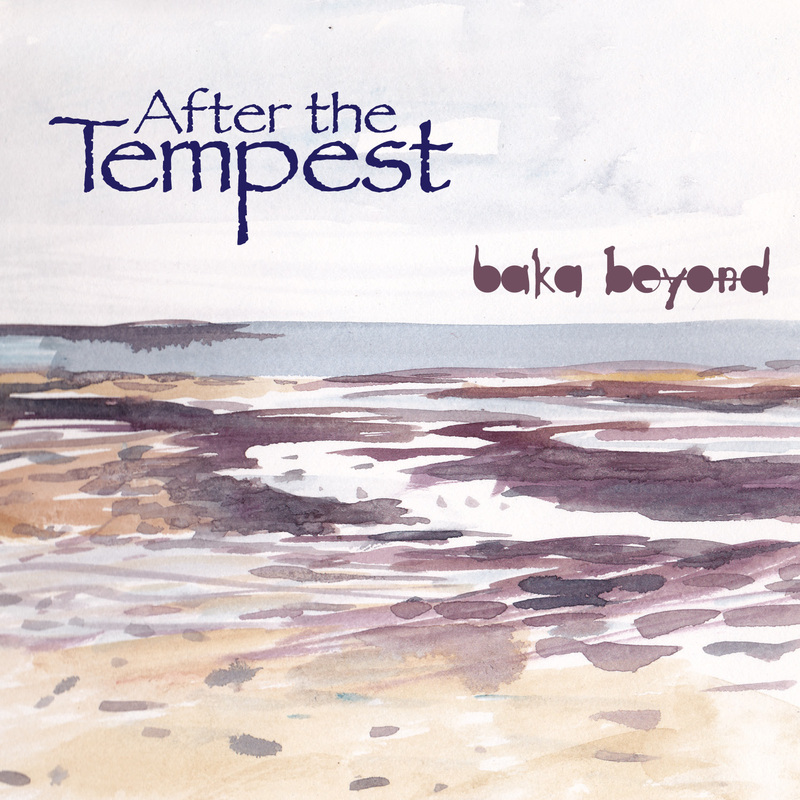 It has been 21 years since Baka Beyond’s debut CD “Spirit of the Forest” was released helping to define the genre “World Music”. They have been constantly touring and releasing new albums since then, although their last release, “Beyond the Forest” was nearly 5 years ago. Now they return with the upcoming release (May 21st, 2014) After the Tempest. Baka Beyond’s tour last November around Britain was very well received. Once it was over they went straight to Penpont Estate in Wales to provide live music for a version of William Shakespeare’s “The Tempest”, a first for them. 2 tracks on the new album, “Ariel’s Song” and “Full Fathom Five” are from this production. 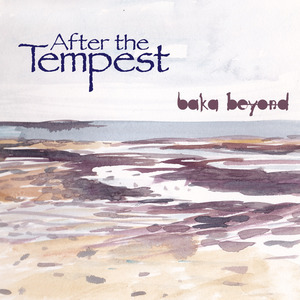 Baka Beyond’s interpretations of the Baka women’s magical singing is perfect for setting the scene in this most mystic and musical of Shakespeare’s plays. The new album is more of a “band album” than their last release “Beyond the Forest”. They will be performing all of the songs at their forthcoming tours in UK in the spring and in Canada this summer. The interplay between Clyde’s drumming and Ayo’s percussion particularly give the album a vibrant “live”feel. Baka Forest People: still play their part in writing some of the songs and providing vocals and traditional instruments on several tracks.